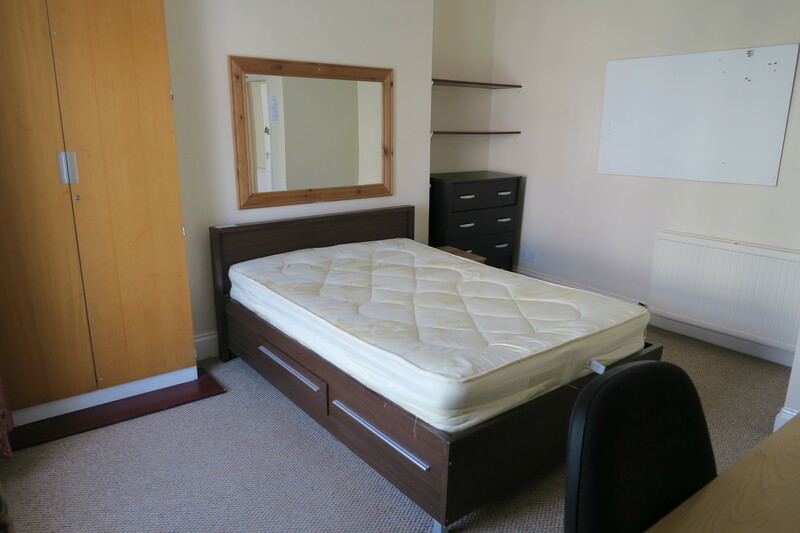 1 Double Room Available in recently modernised 10 bed house in North Road East, which is in Prime Location as this house is approx 400 Metres and next road from Plymouth University. You can literally roll out of bed around 8.55am and get to Uni in time for a 9.00 o'clock lecture. 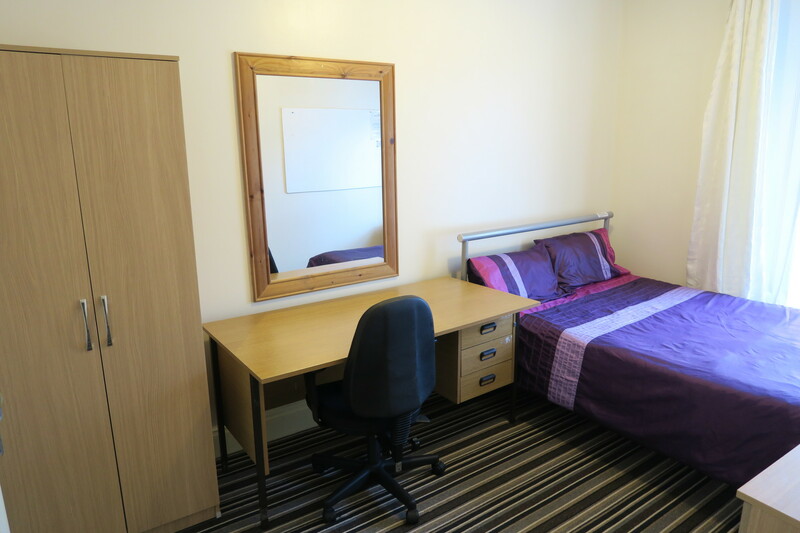 It is a 2 MINUTE WALK to City Centre & Train Station.. 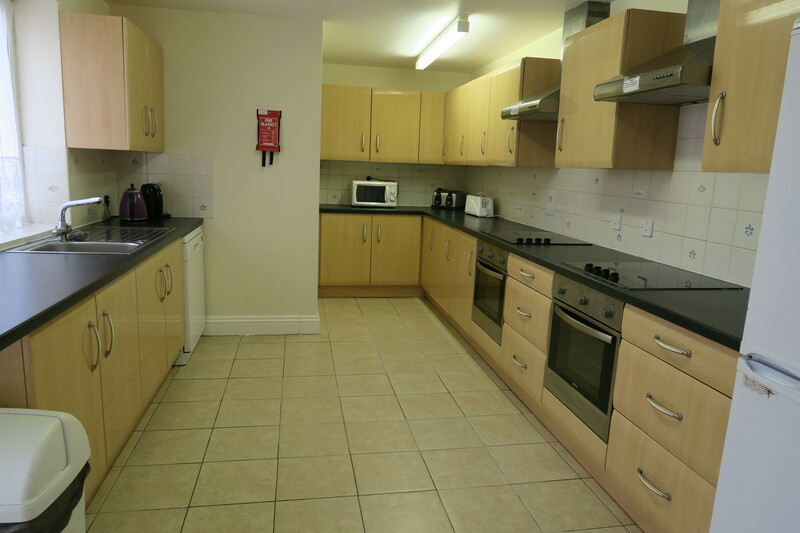 It Has Large Modern Kitchen, 2 Ovens, 2 Hobs, 3 Fridge/Freezers, Microwave, Dishwasher, Washing Machine, Tumble Dryer. Large SEPARATE Lounge/Diner with Wall Mounted Flat Screen TV. Leather Sofas. 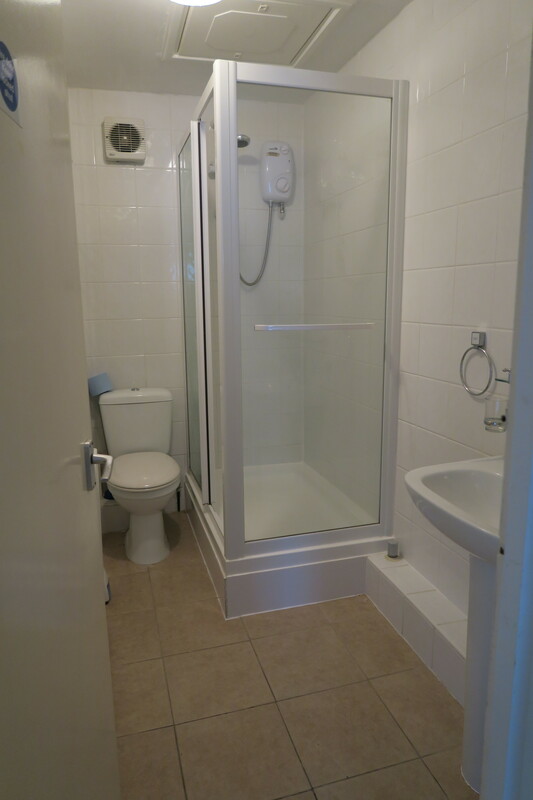 3 wc's, 3 Showers. It has a Full Fire Alarm System, Burglar, Smoke & Carbon Monoxide Detectors. No Deposit, No Fees. 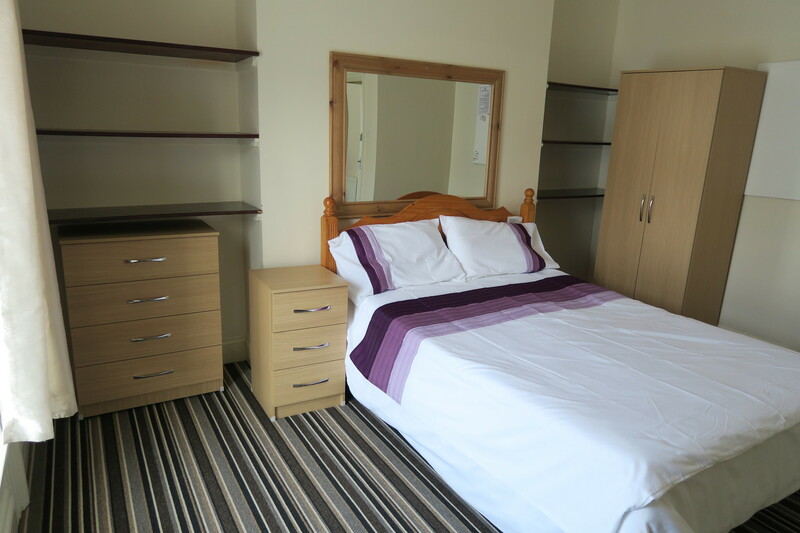 Rent includes Gas, Electric, Water, (within usage) TV Licence in Communal Areas and Virgin Broadband throughout the House. 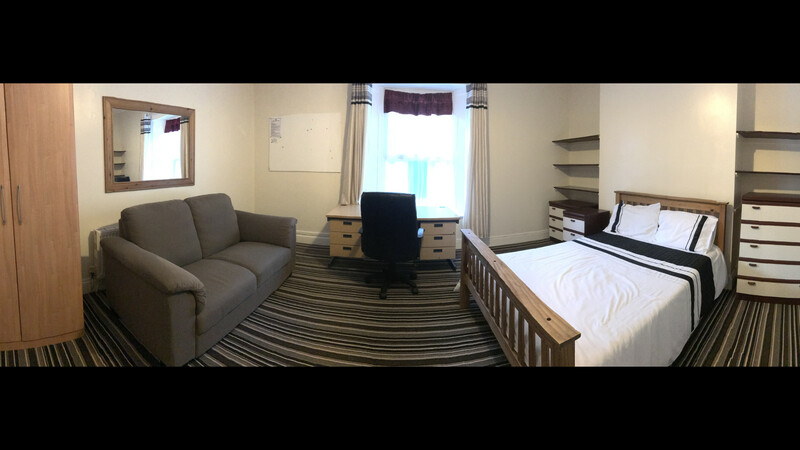 There are Internet & TV points in all Bedrooms. Internet speed is 200mgb. There are Bus Stops outside and nearby. The property has been Inspected by the University and has been Awarded "A" Grade. 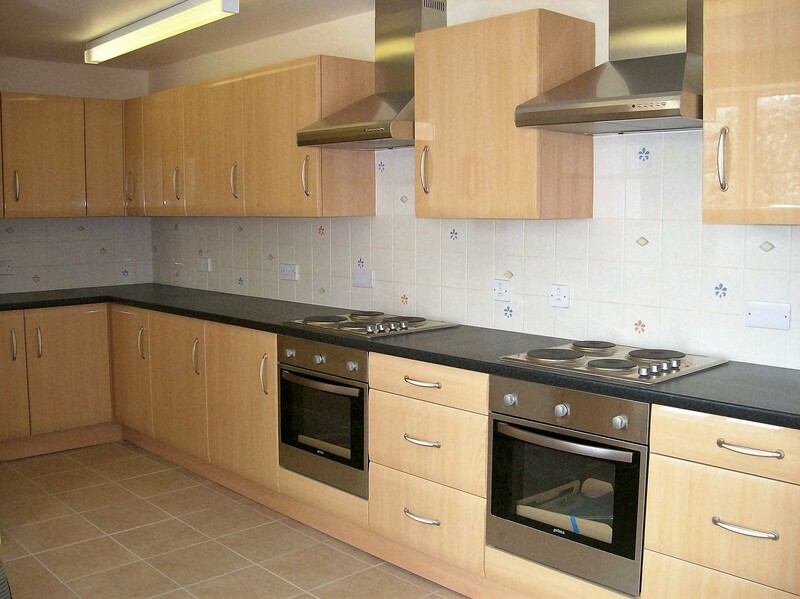 This House has also been Inspected by Plymouth City Council & has the Full HMO Licence. 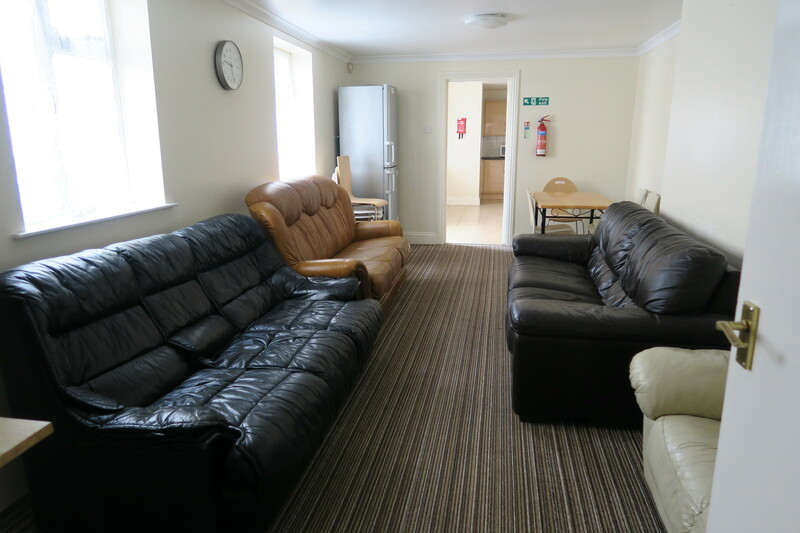 The Landlord is a Member of National Landlords Association, South West Landlord Association, Guild of Residential Landlords, & National Landlord Accreditation Scheme. Early Booking is recommended.